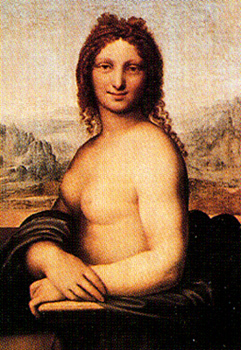 The painting (c.1503-15) in the Louvre is a "cumulative" work in the Vincian sense: extremely subtle in descriptive detail, it evokes the essence of nature, diffused through space and time. 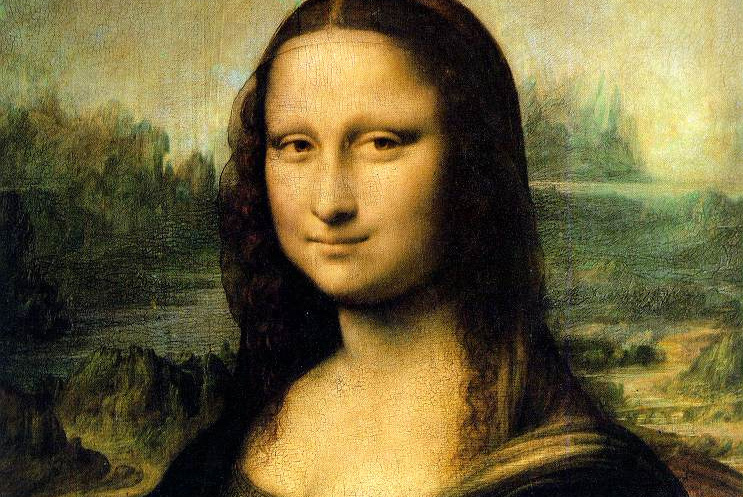 The proverbial smile, echoes of which are to be found in other works by the mature Leonardo, bears a suggestion both of attention and detachment, creating an unreal, abstract atmosphere. 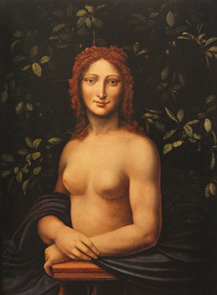 In the right-hand part of the landscape the bridge at Buriano (Arezzo) has been identified. 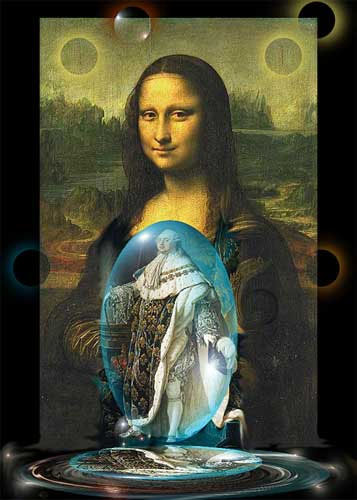 Any topographical reference, however, is secondary, as the landscape has a universal significance. 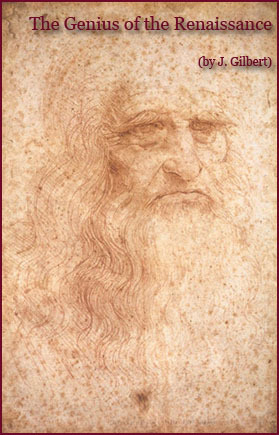 This is based on studies by Leonardo. 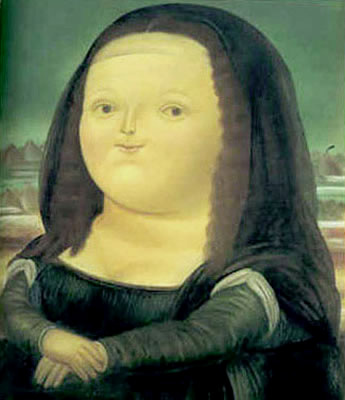 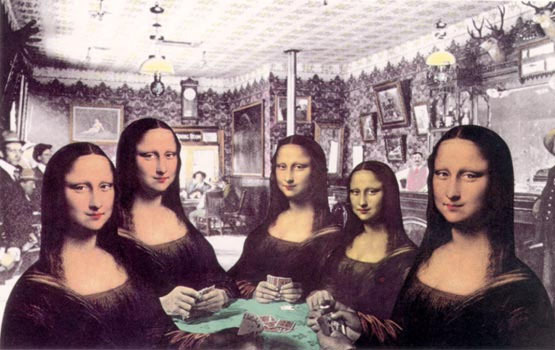 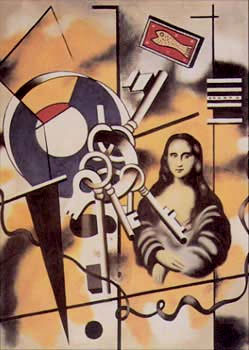 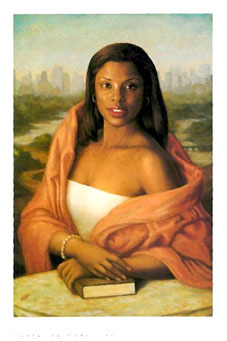 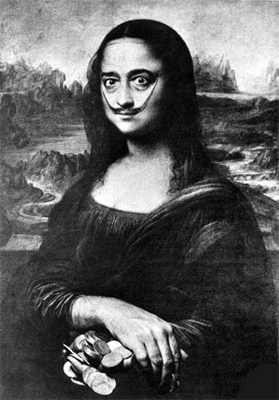 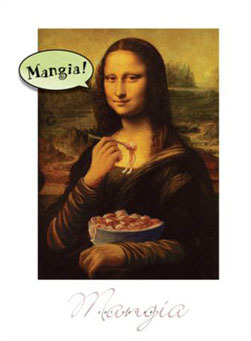 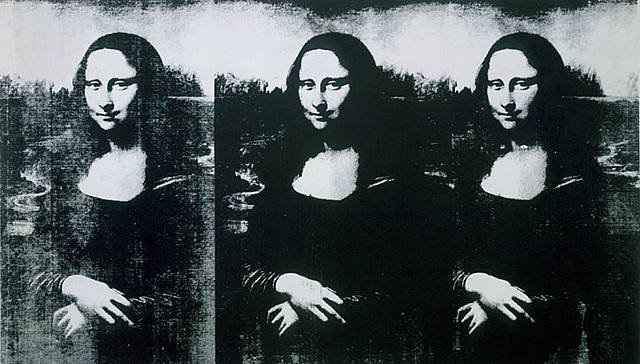 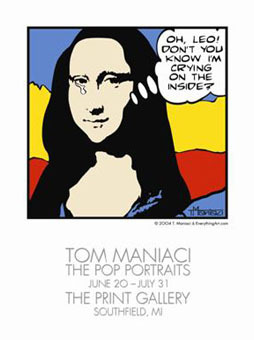 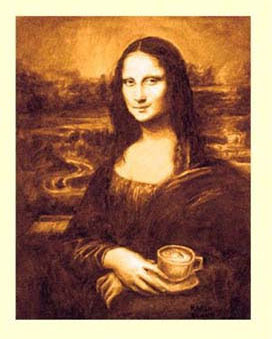 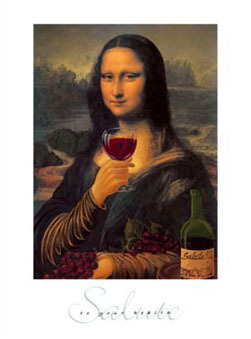 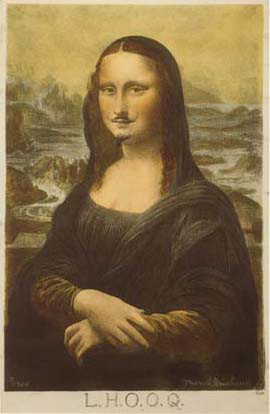 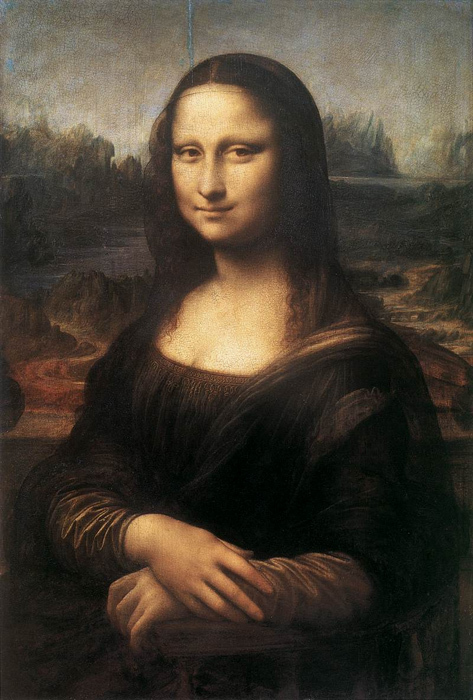 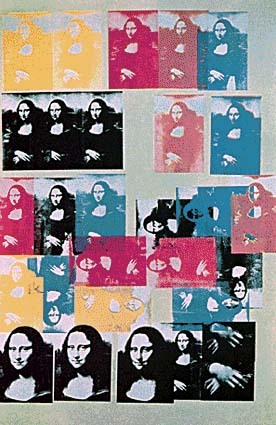 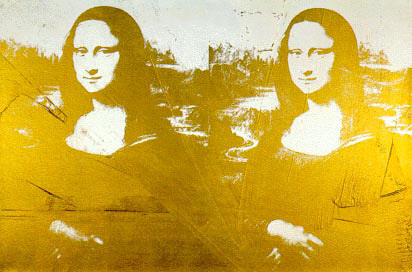 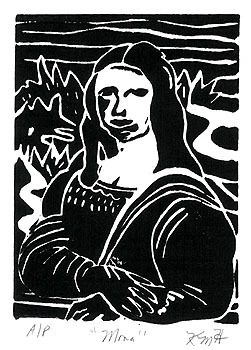 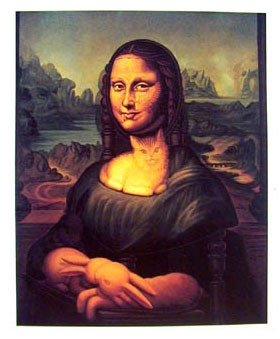 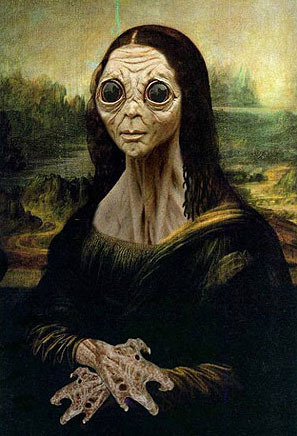 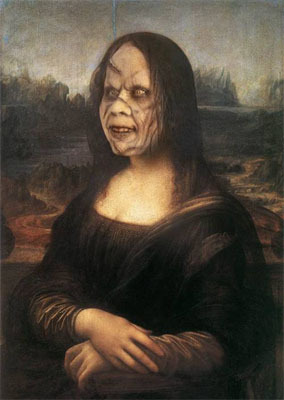 The Mona Lisa has divided the public, some loving the work, others hating it.